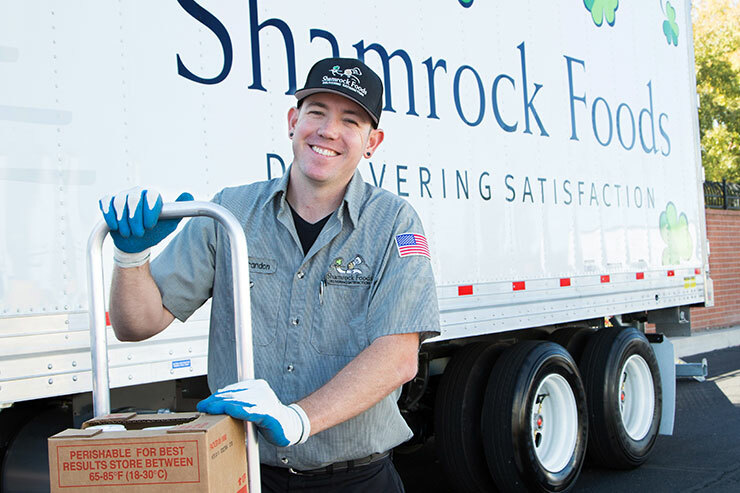 At Shamrock Foods Company we take care of our associates. 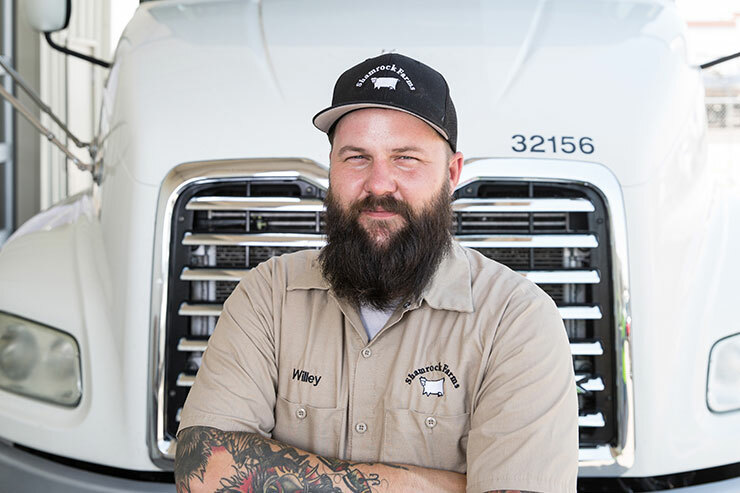 Without our drivers we would not be able to reliably deliver our products to our customers throughout the many states we serve. 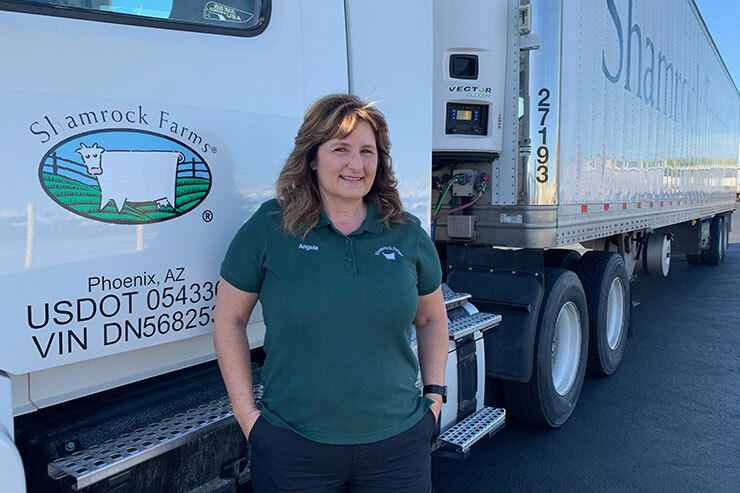 Whether you are driving for our foodservice distribution or our dairy farms, you can expect to be treated with respect and have a career you will be proud of. 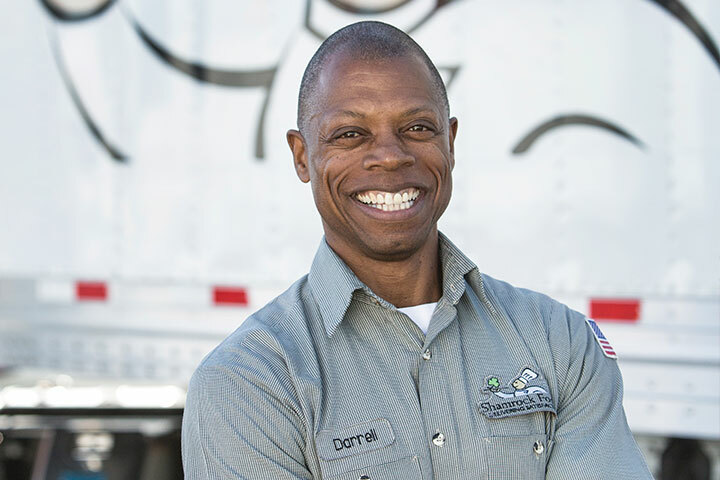 Do you have experience in the military that would you qualify you to get your CDL? 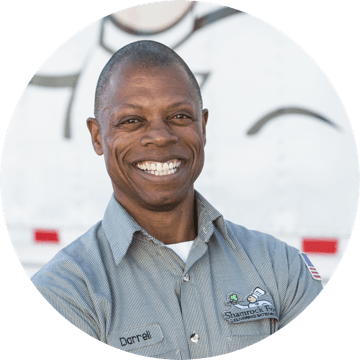 Or do you already have your CDL? 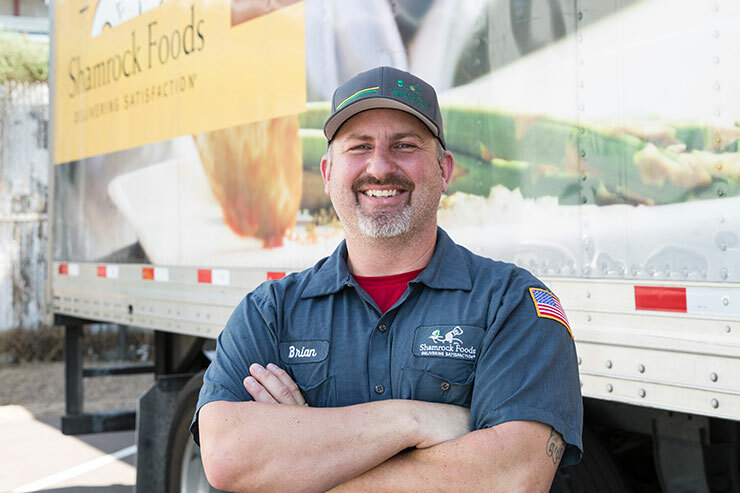 If so, Shamrock Foods Company is the perfect place for your career. Your attention to detail, positive attitude, and commitment to service can benefit our great organization just as they served our great nation.